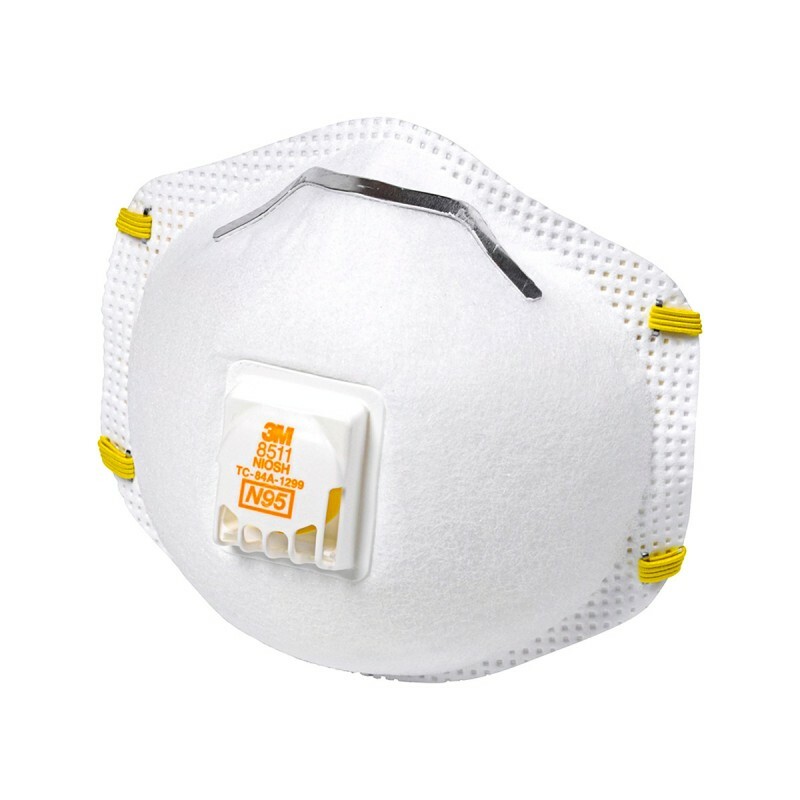 3M 8511 N95 mask features the proprietary 3M Cool Flow Valve and offers greater comfort in hot/dusty work settings that require long periods of wear. The 3M 8511 N95 Masks offer comfortable extended wear in dusty environments. 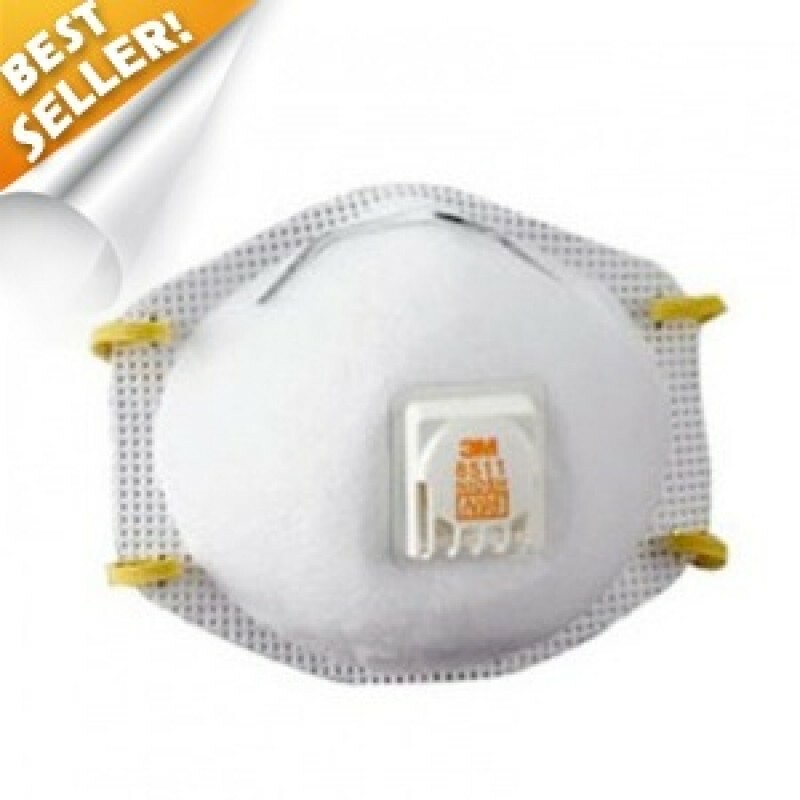 This particulate respirator is durable and has no spare parts to clean. 3M 8511 masks feature 3M's patented Advanced Electret Media and the Cool Flow Exhalation Valve to make breathing easier and cooler. An innovative M-nose clip adjusts easily to provide an effective seal to reduce eyewear fogging. The soft inner material of the 3M 8511 N95 mask provides added comfort while the cup shape design makes this respirator spacious & durable. Constructed with braided headbands and an adjustable M-noseclip are designed to help enhance user comfort and increase extended wear-time. 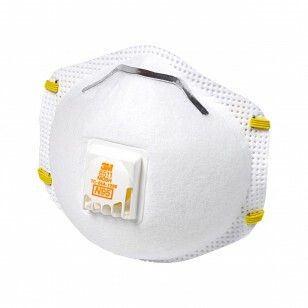 The 3M 8511 N95 Mask is a disposable particulate respirator designed to provide reliable respiratory protection against certain non-oil based particles. The respirator has been developed for use in applications such as grinding, sanding, sweeping, sawing, bagging or other dusty operations. 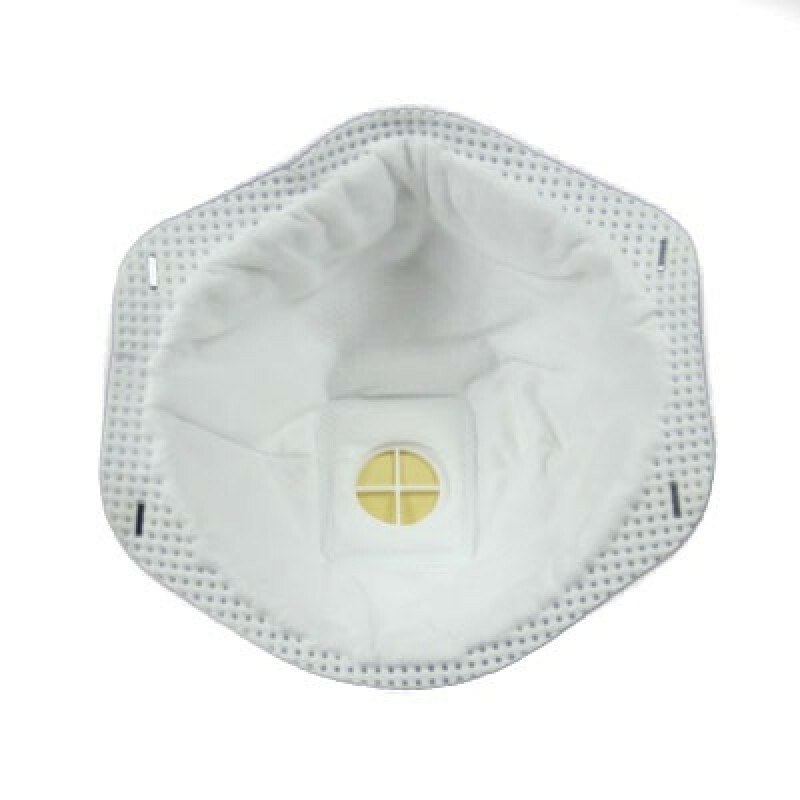 It can also help reduce inhalation exposures to certain airborne biological particles including: mold, Bacillus Anthracis or Mycobacterium Tuberculosis. NIOSH approved and compatible with a variety of protective eyewear and hearing protection. Made in USA. 10 respirators per box.